In the past, marketing efforts were hard to measure. 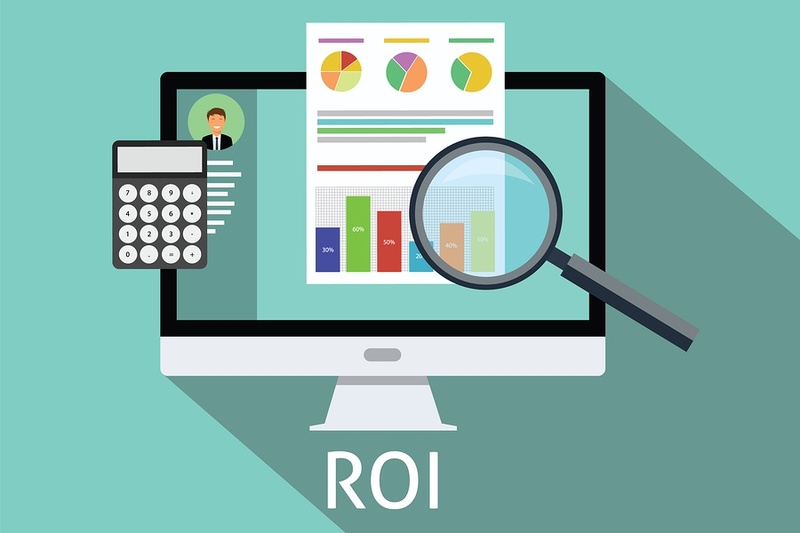 Businesses would invest a lot of money into advertising to promote their brand, however, it was expensive, often too expensive for SMEs and difficult to accurately track the ROI. These days, it is easier for businesses to reach people who are likely to buy from them, with less money. This makes marketing in the digital age a lot more affordable for small business, with the added benefit of tracking the ROI. The digital age has really leveled the playing field, when it comes to reaching buyers, for SMEs. 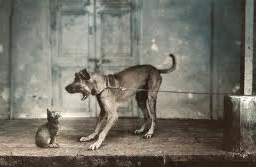 Reducing overheads, especially costs associated with generating leads and customers, can mean the difference between closing the doors or having a profitable business for SMEs. If reducing cost per lead and cost per acquisition, without affecting revenue, is a top priority for your business in 2017 – you’re not alone. Knowledge is Power! 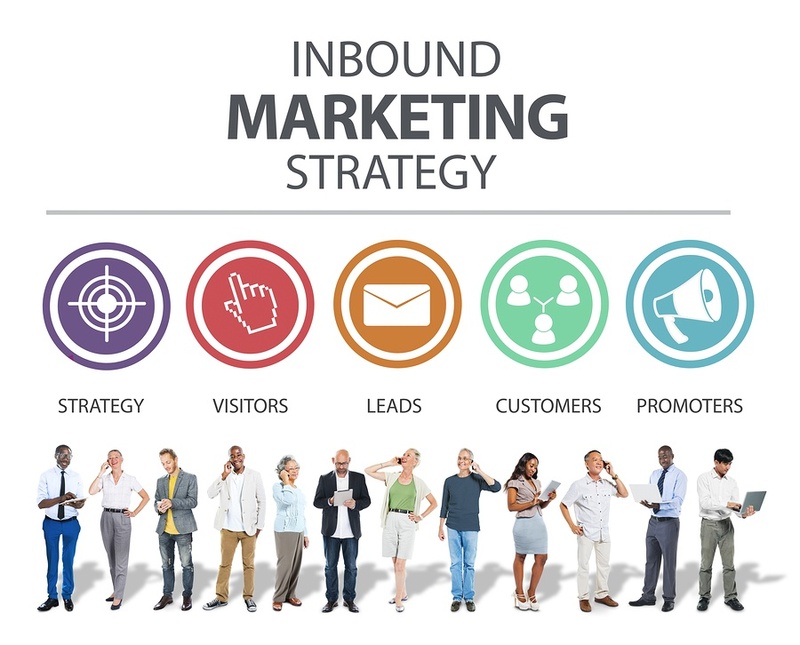 If you don’t know where your leads and customers are coming from, you can't improve your marketing ROI (return on investment). 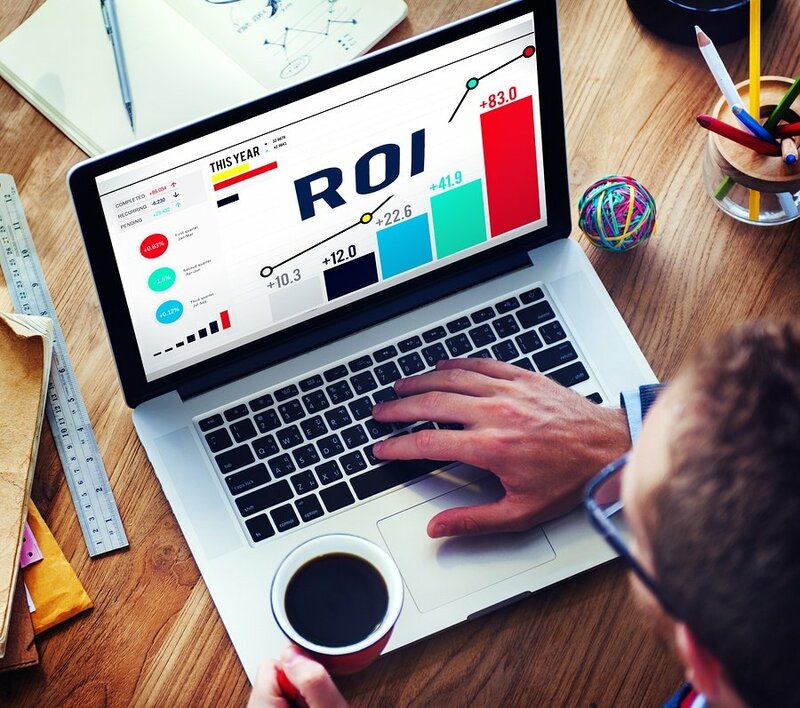 Analyzing your marketing results is a crucial step in effective marketing, one many small business owners don’t spend time on – and as a result they end up investing too much money with a poor marketing ROI. 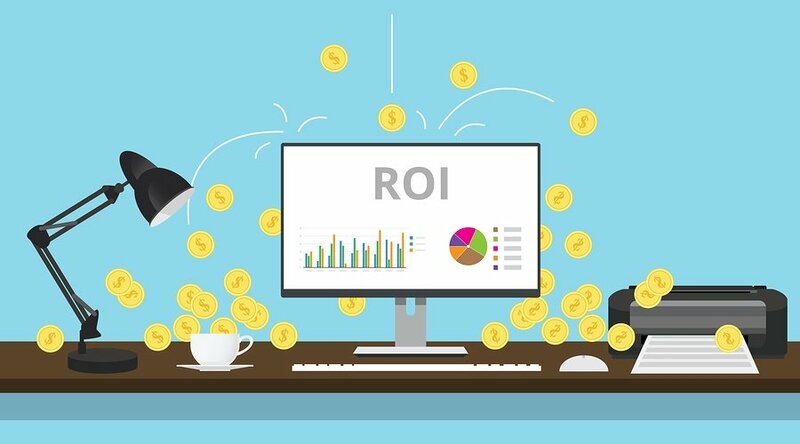 It's become evident to me that one of the biggest marketing challenges for business owners is how to measure their marketing and return on investment (ROI). 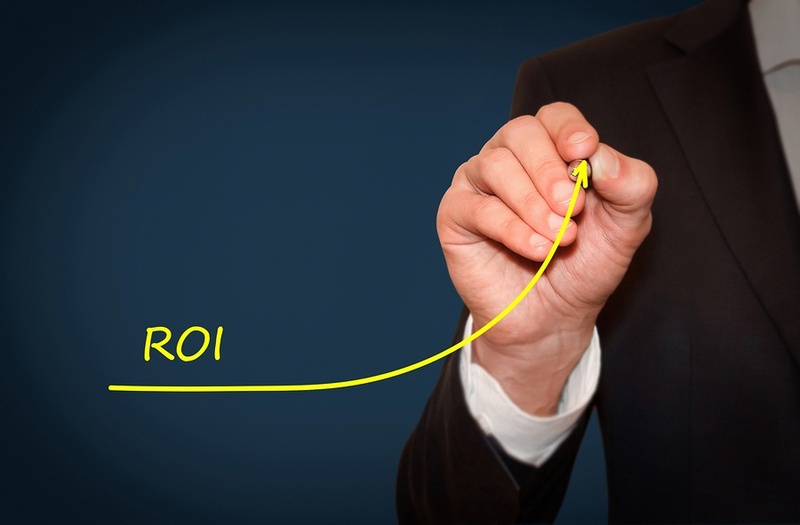 It's become evident to me that one of the biggest marketing challenges for business owners is how to measure their inbound marketing and return on investment (ROI).